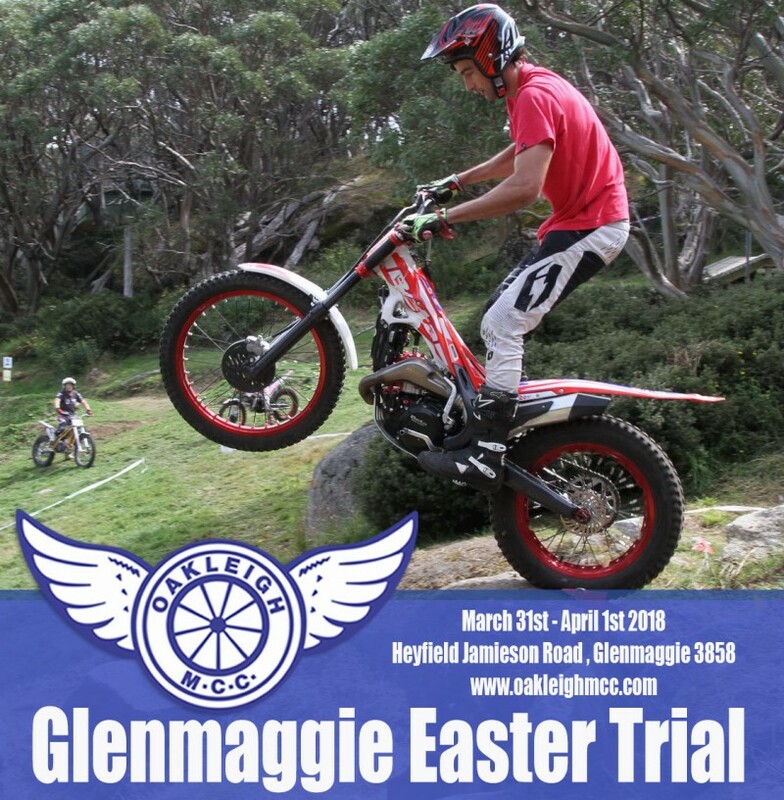 OMCC has been running the Glenmaggie Two Day Easter Trial for many years. 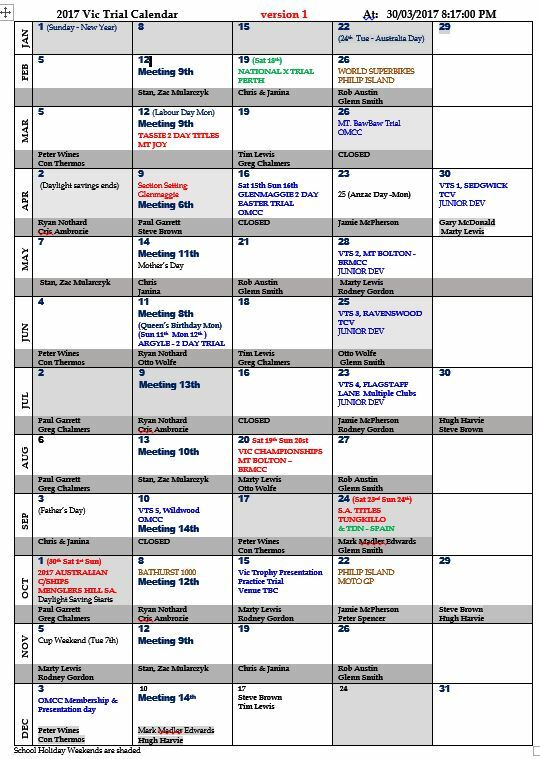 It is our biggest event of the year with many riders venturing from neighbouring states. With camping available across the Easter long weekend makes this event not only a great opportunity to ride but to have a nice getaway for the family. Sections are catered for junior through to expert grades.